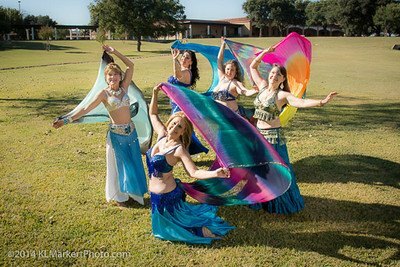 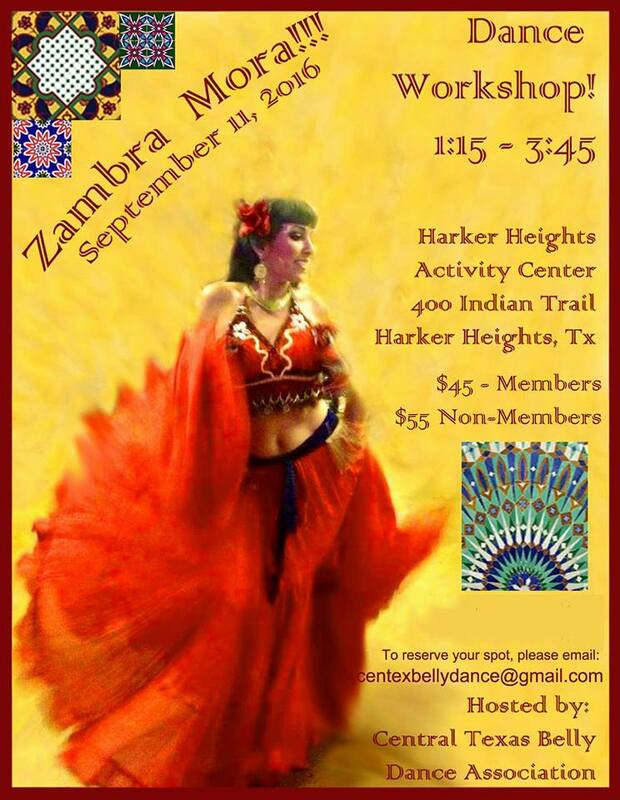 Welcome to the Central Texas Belly Dance Association website! 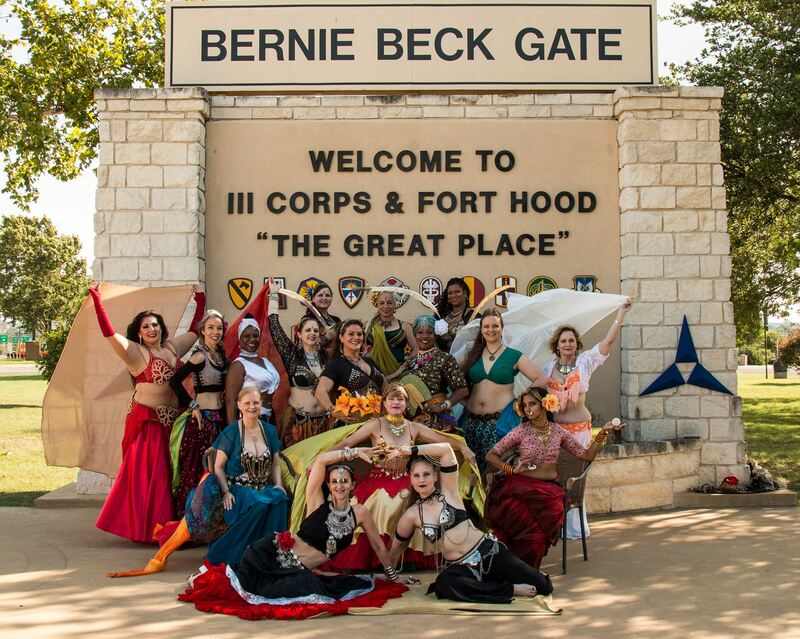 Here you can find current information on our association, our troupes, our soloists, and our classes as well as information on upcoming performances and workshops. 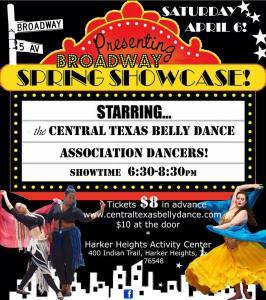 Our next production will be an homage to the thrilling songs of Broadway! 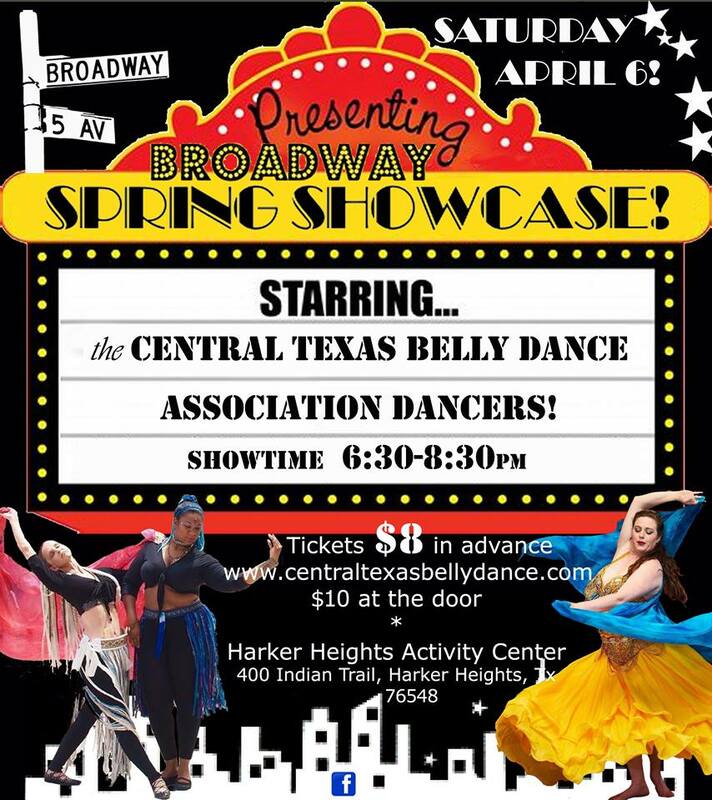 Our show is on 6 April 2019 in Harker Heights, TX – see our tickets page for details! 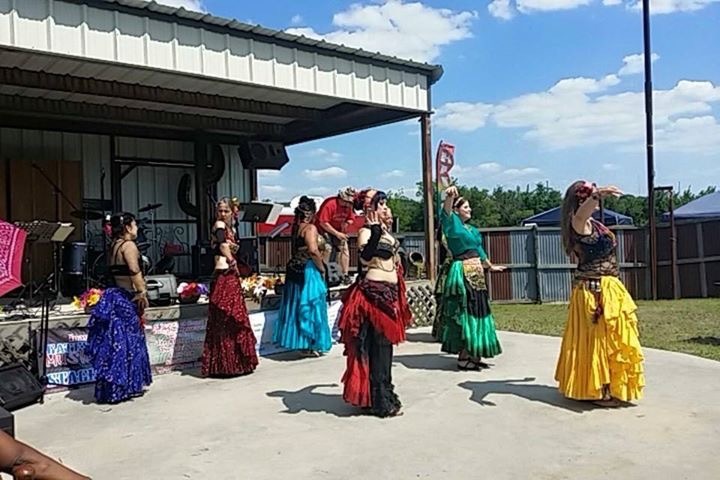 You can find class information on our class and group fitness pages and we also occasionally host exciting workshops which will be featured on our workshop pages. Also, for the latest information, please check out our Facebook Fan Page!